California greenhouse gas emissions fell below 1990 levels, meeting an early target years ahead of schedule and putting the state well on its way toward reaching long-term goals to fight climate change, officials said Wednesday. The California Air Resources Board announced pollution levels were down 13 per cent since their 2004 peak — as the economy grew 26 per cent since that year. The achievement was roughly equal to taking 12 million cars off the road or saving 22.7 billion litres of gasoline a year, the board said. Chairwoman Mary Nichols called it "great news for the health of Californians, the state's environment and its economy." Greenhouse gas emissions dropped 2.7 per cent in 2016 — the latest year available — to about 430 million metric tonnes, the board said. That's just below the 431 million metric tonnes produced in 1990. California law requires that emissions return to 1990 levels by 2020 and reach 40 per cent below that marker by 2030. The Air Resources Board has broad authority to achieve those goals in the nation's most populous state. "California set the toughest emissions targets in the nation, tracked progress and delivered results," Gov. Jerry Brown said Wednesday. 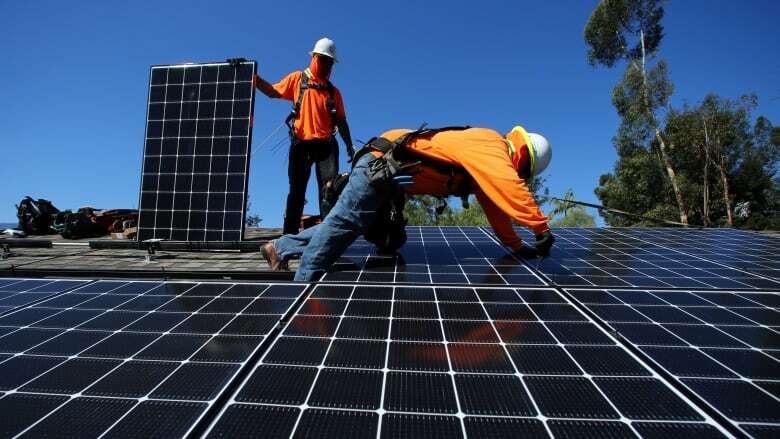 The decrease is partly a result of California's increased use of renewable power, the board said. Solar electricity generation from rooftop arrays and power plants jumped 33 per cent in 2016, according to the new data. Imports of hydroelectric power shot up 39 per cent that year as rains returned to the Western United States after years of drought, officials said. While many thought the 2020 milestone was reachable, meeting the 2030 target — which the governor called "heroic" — will be more of a challenge. "It's a marathon, not a sprint," said Alex Jackson, senior attorney with the Natural Resources Defence Council's San Francisco office. The transportation industry, one of the largest contributors to greenhouse gas emissions, will have to continue its trend of using more efficient vehicles and cleaner fuels, he said. The transportation sector saw a two per cent increase in emissions in 2016 because of increased fuel consumption, the state report said. 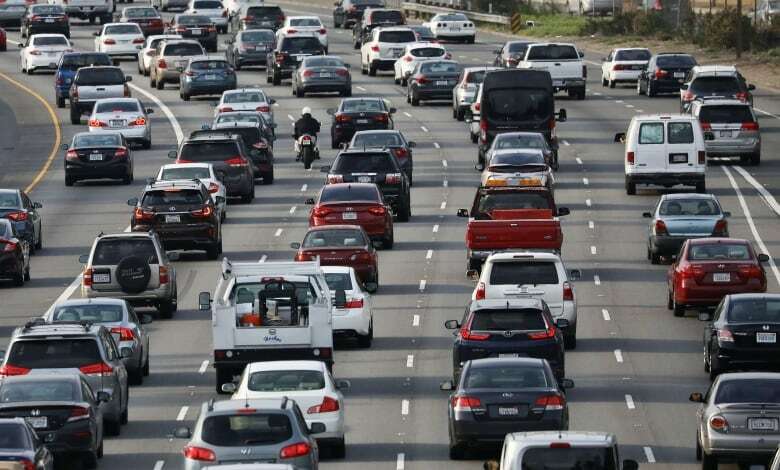 But officials said California also saw cars and trucks use a record amount of biofuels — a total of 5.7 billion litres. California has a head start toward reaching the 2030 target because of its tailpipe emissions standards, which have exceed federal minimums for years, Jackson said. He said the goal is achievable, despite "new headwinds from a hostile federal administration" that has moved to scale back or suspend national climate programs. "The world is watching as California sets the way forward," Jackson said.